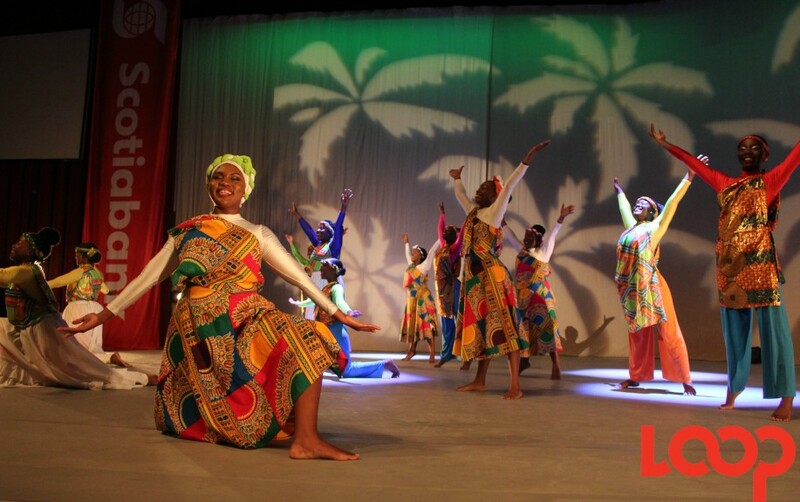 (L-R) Keisha Dowridge, Asha Weekes, Shameka Walters, Zhane Padmore, Nandi Yard and Aisha Comissiong. 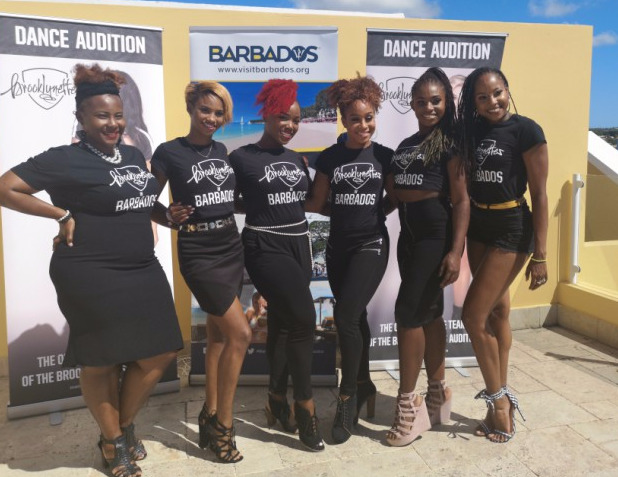 Six Barbadian dancers have been chosen to travel to Brooklyn, New York, to perform following a two-day audition held by the Brooklyn Nets Basketball dance team. For the first time in history, the dance team held auditions outside of Brooklyn and Barbados was their first pick. Initially, two lucky dancers would have received the opportunity to perform with the dance team. However, after the Brooklynettes professed how blown away they were with the talent, the team selected six dancers to perform on ‘Barbados Night’ at Barclay’s Center during the Brooklyn Nets vs. Toronto Raptors game on April 3. The ladies who made the cut out of the 11 semi-finalists are: Zhane Padmore, Aisha Comissiong, Keisha Dowridge, Nandi Yard, Asha Weekes and Shameka Walters. 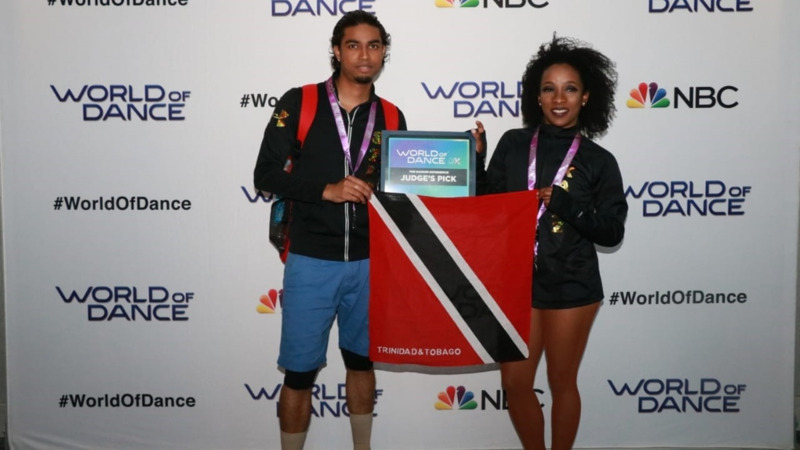 “We are very excited about this partnership between the BTMI and the Brooklynettes, as we saw this was a ripe market for Barbados to showcase the destination to a very wide audience. During Barbados Night at Barclay’s Center, the island is showcased from beginning to end through a variety of mediums. Previously Alison Hinds, Nikita and Mahalia from Two Mile Hill sang the National Anthem during Barbados Night.